A four bedroomed, self build house, set amongst the rolling Kent countryside, uses timber as the predominant construction material both internally and externally. Designed by the owner, John Cadney, a local furniture designer, Sadolin PV67 heavy duty floor varnish was used on the internal wooden floors throughout the house. For the interior, John Cadney wanted to ensure that the beauty of the timber was fully protected. “We specified Sadolin PV67 heavy duty varnish to protect the floor and flooring contractors, Elite Floors completed the task successfully.” he commented. Sadolin PV67 heavy duty varnish is extremely tough and hard wearing, offering excellent protection for busy floor traffic. Resistant to spills and stains, the product is suitable for all interior wood, including skirting, doors and stair rails, forming a very strong surface film. 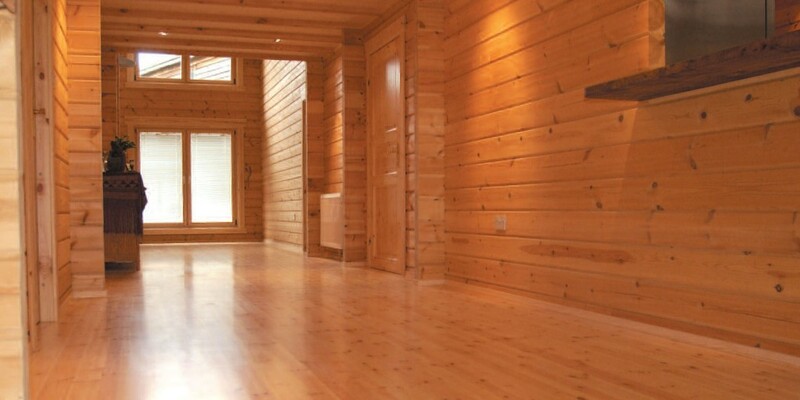 This application is a testament to the versatility of timber as a main construction material. The house itself was featured in an edition of the Grand Designs series of self build projects.